Well established Paintball Company in Norfolk that offer two well organised, fun, and safe paintball venues in the idyllic surroundings of Thetford Forest. An award winning bridal hair and make-up salon in Surrey. Guitar Tuition in Sutton, Cheam and Worcester Park. Online Estimating Software Package For Painting Contractors. The ideal salon to suit your every need, with a wide variety of treatments. 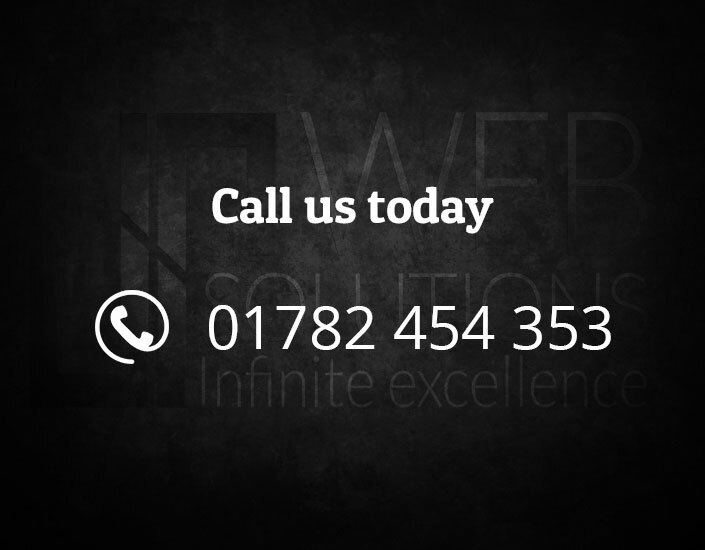 One of the region's foremost teams of well qualified, highly professional joiners. offer the highest standards of service in plumbing and home maintenance. The UK’s number one choice for Machinery Moving, Machinery Installation, Factory Relocation, HIAB Hire & Haulage. A Specialist Sports Agency Working With Players, Clubs, Associations and Individual Sports Professionals across the UK and Europe. JP Web Solutions is a leading website design company based in Stoke-on-Trent, Staffordshire offering fully bespoke, intuitive websites that not only look great, but also work brilliant.